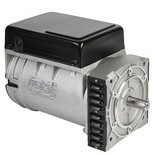 Machine Mart stock a wide range of motors. 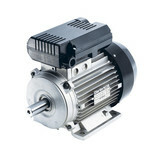 We supply single and three phase electric motors, and petrol engines suitable for a variety of OEM and new applications. Our Clarke three phase electric motors are totally enclosed and ventilated, with a light-weight and robust aluminium construction. 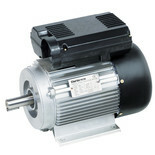 All our electric motors are manufactured to the latest electrical and mechanical standards. 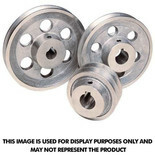 We also stock a range of petrol engines from Honda, as well as selection of pulleys and alternators. You can buy online now, order by phone, or visit any of our superstores across the country.